Find the latest updates from the company and clients in our online newsroom. Rebelle Agency is a 360 communications agency. Ari Chi Takes You on A Colorful Genre-Mixing Journey in Latest EP "Lost in the Hues"
Rebelle Agency is a 360 communications agency that fuses the traditions of public relations with modern strategic communications practices. You deserve more than PR; we work with your team to develop compelling and authentic stories that can be told through press, marketing, advertising, social, content and events. Rebelle Agency is a subdivision of The Rebelle Group. 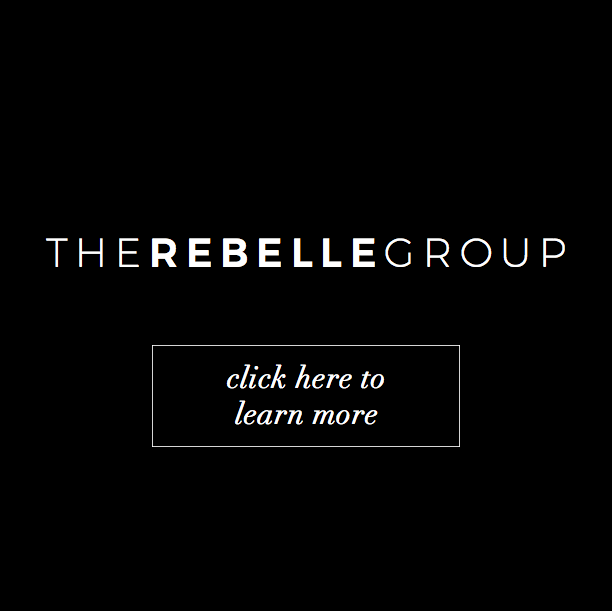 To learn more about The Rebelle Group click here. ©The Rebelle Group, Inc 2019. All Rights Reserved.